Japan’s Fukushima disaster did more than just ravage the surrounding area with radiation; it also freaked out every other country that relies on nuclear power. Germany’s reaction was perhaps the strongest–the country is now working without three quarters (16 GW) of its nuclear power while plants undergo safety reviews (some plants are offline for maintenance outages). How is the country faring? This kind of situation is unlikely to happen in the U.S., which has a nuclear capacity of 100 GW. Even if we wanted to shut down the majority of our plants, the U.S. doesn’t have a nuclear powerhouse like France (the country derives over 75% of its electricity from nuclear energy) right next door to rely on. Maybe a couple decades down the line it will be possible to shift significant amounts of nuclear capacity to renewables, but for now, we’re stuck with what we’ve got. And Germany? 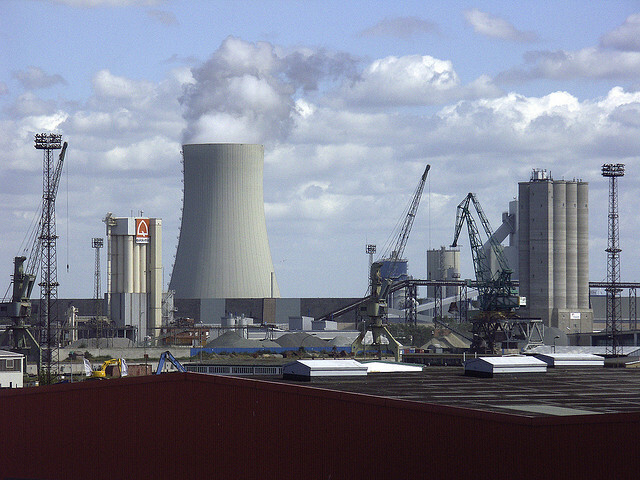 The country expects to have three of its nuclear plants back online by next week.